In January 2018 BABTAC focus has been on providing our Members with the opportunity to attend Regional Forums. This not only gives us the chance to meet our Members but to use these forums as a tool to gain a better understanding of each region and our Members requirements. Our Forums not only provide us with the opportunity to update Members on the latest BABTAC and Industry developments but also a chance for members to attend a seminar or workshop held by our Hosts or BABTAC Experts. BABTAC Members attending our Forums will be allocated CPD points for doing so. If you are interested in attending one of our Forums, then please register your interest at marketing@babtac.com. We will also supply regular updates on up and coming BABTAC Forums through Facebook @BABTACofficial and Twitter @BABTAC. 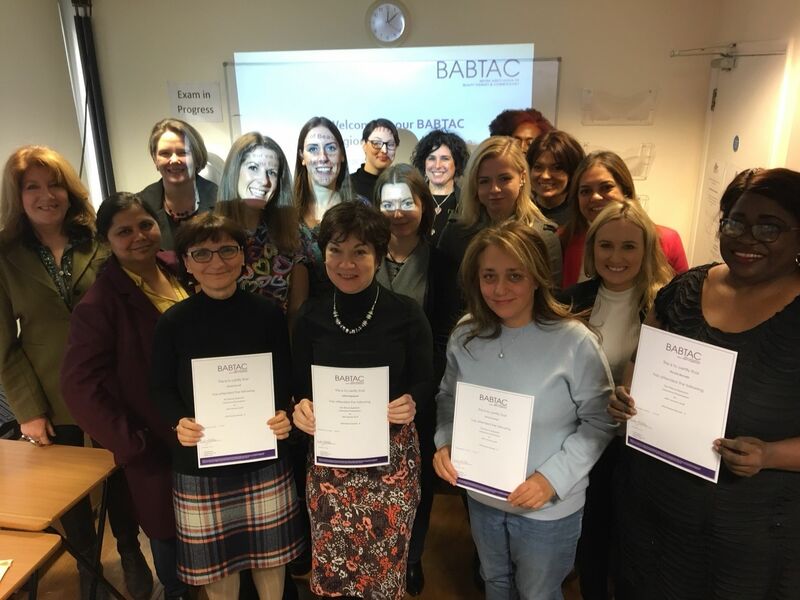 Our Forums got off to a great start in January with our first BABTAC Forum held at the London School of Beauty and Make-Up. Members were treated to a fascinating workshop from Anya and Mirella who run Rite to Replenish, focusing on the wellbeing of therapists and maintaining their energy levels. The Rite to Replenish workshop included a brief discussion on our Energy Systems and what affects our energy. The importance of keeping our energy levels replenished and flowing and Protecting our energy. Members were provided with a replenishment pack to take home in order to practice putting the rituals into place and the opportunity to join "The Rite to Replenish" closed Facebook group for further rituals and information. We had lots of great feedback from those that attended together with interesting suggestions on what subjects we can cover in the future. After a quick BABTAC and Industry update, Candice Gardner, Education Manager at The International Dermal Institute and Dermalogica presented a Seminar on Evolving Skincare - Ingredient Technology that Changes Skins. The session delved into the ingredients making headlines, from Vitamin C and Retinoids to newer technologies that balance and restore the skin's natural defensive barrier and microbiome. Candice discussed up to date information on cutting edge ingredient science that applies directly to the advice that therapists give to their customers. Our Perth Forum in May was hosted by Abby's Beauty Secrets. 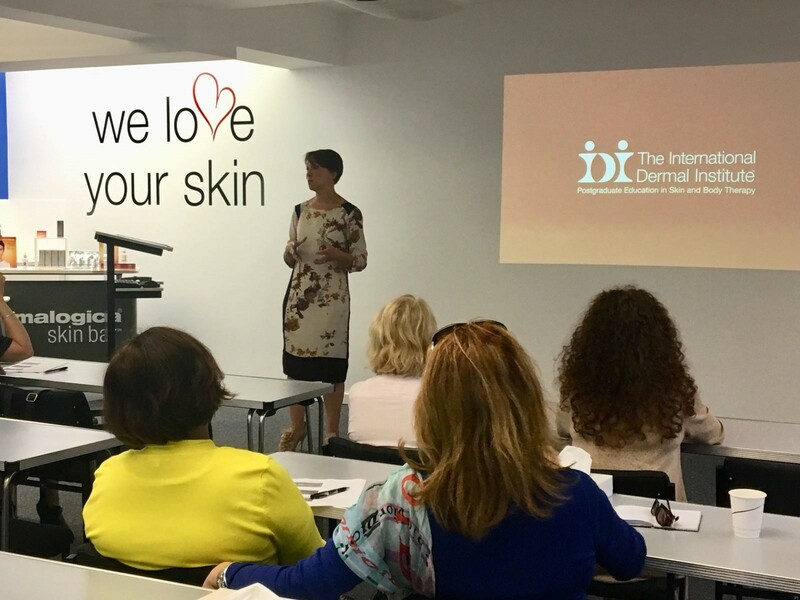 Krestyna, Director of Janssen Cosmetics UK provided an interesting and informative CIBTAC Endorsed training session on Janssen's Intensive Exfoliation System which offers clients immediate, visible results after just one treatment and has no down time. Krestyna gave a comprehensive introduction to the treatment followed by a demonstration and practical session. The members attending who wanted to attain a CIBTAC Endorsed Certificate and Janssen Cosmetic sample pack, completed an optional assessment at a minimal charge. with Janssen Cosmetics UK, Gloucester. The day begins with a short update on all of the latest news nad developments at BABTAC and the opportunity for you to let us know, what additional support you would like from us. 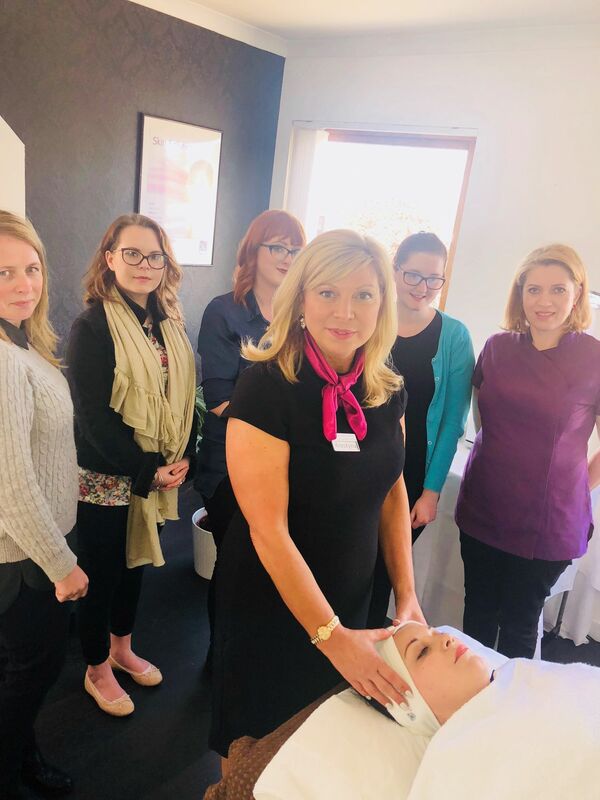 Janssen Cosmetics UK will then run a free and informative training session (normal price £125 per person) on their Intensive Exfoliation treatment. The system offers clients immediate visible results after just one treatment and has no downtime. After a comprehensive introduction to the treatment and products used, there will be a demonstration, practical and optional assessment in order to attain your CIBTAC Endorsed certificate. (Please note - only those members with a Level 3 qualification and above can attain this certificate) The assessment and certificate fee is usually £25 but is offered free for BABTAC members. All those attending the day can gain CPD pointsand will be provided with a free Janssen Cosmetics sample pack. A complementary light lunch is included, together witha £20 voucher redeemable against BABTAC membership. We hope that you are able to join us for this beneficial forum, please click below to register your interest and we will contact yuou with further details. There are still places remaining for this forum.